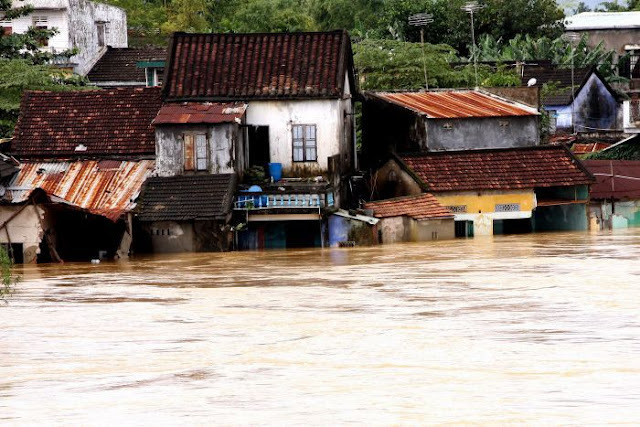 A series of floods across central, central highland and South Vietnam have caused massive destruction in the country, leading to the death of at least 15 people. Six others have been reported missing, while thousands were forced to evacuate their homes. The floods have reportedly washed away over 250,000 cubic metres of soil on roads, channels and dykes, damaging 15 bridges and have caused a loss of around Dong 430bn (L15.3m, $19m).